Pate Architects is seeking a talented and energetic Revit Drafter to join our team in a full-time position. Pate Architects is committed to enhancing our clients, communities and employees through excellence in design. We strive to serve to our clients on their commercial, retail, religious, industrial, financial, corporate and educational projects. This is an exciting opportunity to be part of a well-established firm. You must thrive on working collaboratively, assisting with the production of highly accurate drawings while continuing your training and development. This is the perfect opportunity for someone ready to gain additional experience and grow their skills. We are looking for candidates who are smart, professional, driven, conscientious, and career-minded. The right person to join our team must be able to make decisions, think independently and work well as a supporting member of our team. 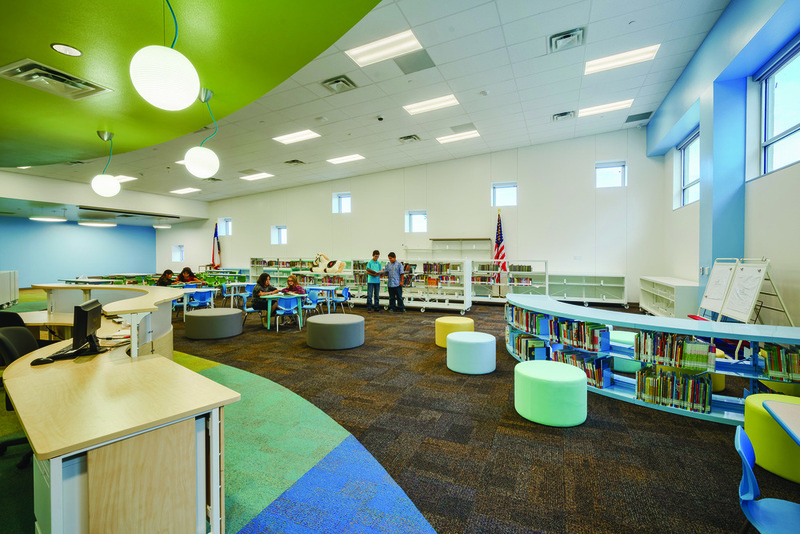 The work primarily consists of commercial (and occasionally residential) projects of all sizes & complexity, most of which are located in west Texas. Pate Architects is a "client service" driven firm. We carefully manage and schedule our workload to ensure that each client (regardless of size) receives the personal attention of the company’s founder, Walter F. Pate, AIA. We carefully listen to our clients to help determine their goals before we start any design effort. Pate Architects' main objective is to understand our client’s vision & then provide completed facilities that are creative, functional, energy efficient & visually pleasing, & further yet - built on schedule & within budget. Click here for a copy of our application document. Thank you for your consideration and we look forward to meeting with you.